Hello, dear readers! Please welcome to the blog today author Regan Walker! 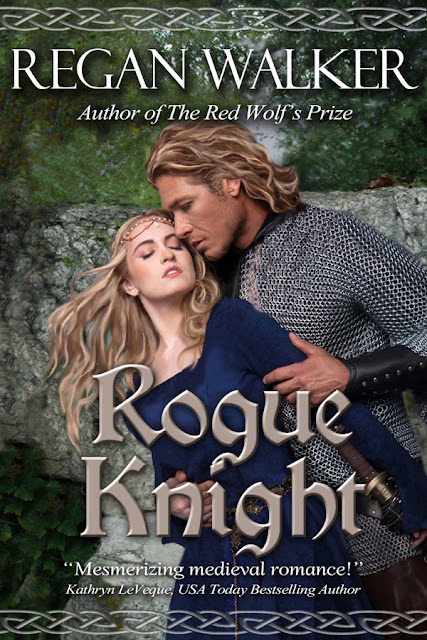 Regan is here with a fascinating guest post in honor of her latest release, The Rogue Knight, the second book in her Rogue Warrior series. Be sure to enter to win a copy of the book that started the series at the bottom of this post. In the 11th century, a fierce warrior king married a young woman who would become Scotland’s only royal saint. 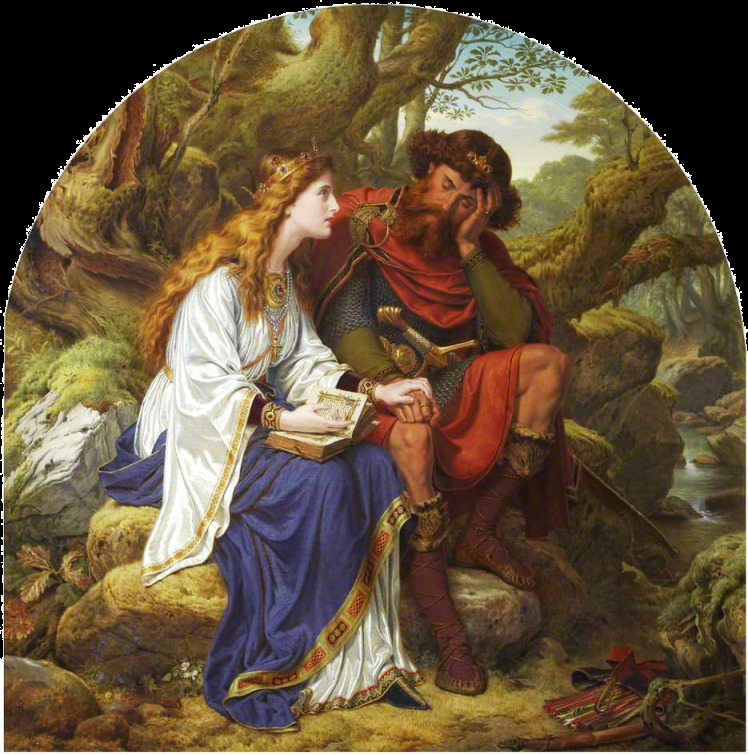 The love story of Margaret of Wessex, a Saxon princess, and Malcolm Canmore (Malcolm III), King of Scots, is truly the story of the beauty and the beast. Both Margaret and Malcolm have cameo appearances in my new medieval romance, Rogue Knight, and will be characters in my next book, Rebel Warrior, set in Scotland in 1072, to be released in 2016. When Margaret and her family sought refuge in Scotland in 1070 after the Norman Conquest, she was in her early twenties; Malcolm was nearly twice her age. If Margaret had been given her choice, she would have chosen the church, along with her sister Cristina, who became an abbess, for Margaret was devout and given to prayer, fasting and charitable works. But it was not to be. Malcolm had murdered his way to the throne in 1058 and was, according to St. Berchan, a “vigilant crusher of enemies”. He was also ruthless in his plundering of Northumbria, which he considered to be his territory (the border between Scotland and England being not so fixed then as it is today). All this said, when the “beast” glimpsed the “beauty” Margaret, he was smitten and desired her for his queen. He leaned on her younger brother, Edgar the Atheling (heir to the English throne were it not for the Conqueror) asking for her hand. Edgar, needing an ally and safety for his mother and sisters, agreed to the match. We know that Margaret was initially opposed to the marriage. She had been gently bred, first in Hungary where her father was a prince in exile, and then in England where Edward the Confessor summoned him when Margaret was ten, and made him heir to the throne. In England, Margaret led a devout life, praying and reading the Scriptures in Latin and busying herself with needlework and learning French. When the Confessor died and Harold of Wessex was named King of England, only to be slain by the Norman Conqueror at Hastings, Margaret’s young brother Edgar was named king—but not crowned because of the Conquest. Margaret’s family ultimately sought refuge in Scotland and that is what brought her to Malcolm’s attention. Perhaps Margaret believed that God—whose will she ever sought to obey—had a purpose for her life different from that she had first envisioned. That might have been what persuaded her. 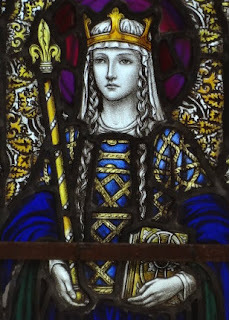 In any event, in 1070, she became wife to Malcolm, devoted to her warrior husband and to improving the lot of the poor Scots and Saxons who gathered in Dunfermline around the royal seat. That she left a lasting legacy cannot be denied. In 1250, she was made St. Margaret. In the more than twenty years they were married (until they died within days of each other), Margaret gave her husband six sons and two daughters. Three would become King of the Scots and one daughter became a Queen of England. That Margaret’s rough, warrior husband deferred to her, at least in matters of their family, can be seen in the names given their sons—all Saxon: Edward, Edmund, Ethelred, Edgar, Alexander and David. Perhaps, in agreeing to such names, Malcolm saw the potential for his sons to one day claim the throne of England, for as long as Margaret’s younger brother, Edgar, remained unmarried and childless, his rights to rule England would be transmitted through Margaret to her children. Margaret was an intelligent beauty, arguing with the Scottish clerics about what she saw as errors in their religious observances that differed from what Rome prescribed. While Malcolm was illiterate and Margaret read to him, she spoke Gaelic poorly and he spoke it well, often interpreting for her when she held councils to debate with the clerics or carry out the law. Because she treasured her copy of the Gospels, Malcolm had it encased in gold and decorated with jewels. Not a bad gift for a rough, warlike man. Margaret cared for the orphans and poor, often pillaging her husband’s plunder and wealth to aid them. This amused but did not anger him. He even joined her in ministering to the less fortunate. Margaret was a loving mother and a devoted wife all the days of her life with Malcolm. I like to think their unlikely match was one made in Heaven. Margaret, I have no doubt, would agree. The North of England seethes with discontent under the heavy hand of William the Conqueror, who unleashes his fury on the rebels who would dare to defy him. Amid the ensuing devastation, love blooms in the heart of a gallant Norman knight for a Yorkshire widow. 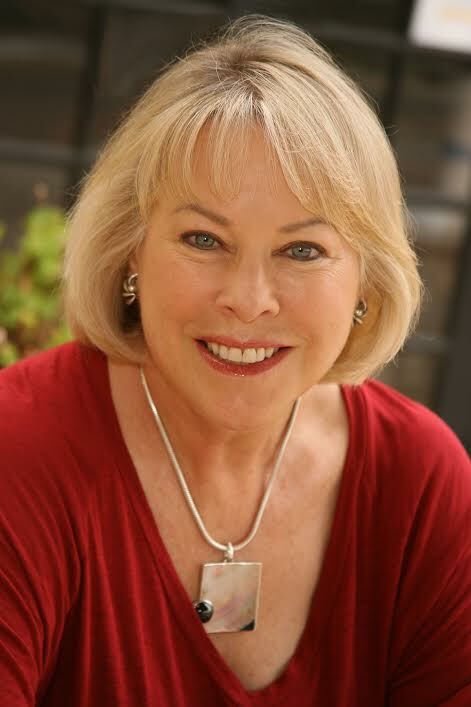 Regan Walker is an award winning, bestselling author of Regency, Georgian and Medieval romance novels. She has been a featured author on USA TODAY's HEA blog three times and twice nominated for the prestigious RONE award (her novel, The Red Wolf's Prize won the RONE for Best Historical Novel in the medieval category in 2015). Regan writes historically authentic novels, weaving into her stories real history and real historic figures. She wants her readers to experience history, adventure and love. To enter to win a copy of The Red Wolf's Prize, book 1 in the Medieval Warriors series, please leave a comment below with your email address. Hi, Amy. Thanks for having me on the blog. I have loved my research into Margaret of Wessex. She has a cameo appearance in Rogue Knight but is a character the next book, Rebel Warrior, the one I'm writing now. She was an amazing woman and a very worthy queen. I have recently found these two in my family line and would love to win the giveaway. Hi Regan, thanks for the post on Margaret and Malcolm. I find the push and pull relationship between the Scots and the English fascinating. Yes, it is, Laura. Though the Scots clearly got the short stick. You are most welcome, traveler. Thanks for the comment, petite. I hope you like them. Thank you for such an interesting post. The subject is totally new to me. Thanks for making the giveaway open to all. Much appreciated. So glad you came to read about Margaret and Malcolm, Mystica! The history fascinates. The research would have been wonderful. I look forward to catching up with the series. Hi, Mary. Thanks so much for your comment. The history of the period is fascinating to me, too. Sounds like a book I would really love to read. And I love the cover too. Thanks for stopping by, 'My heart is here'. Rogue Knight is book 2; you're in for the giveaway for book 1... The Red Wolf's Prize. I do recommend beginning there. I'm not familiar with Regan Walker's books..but after reading about Margaret of Wessex above, I'm looking forward to start reading them, starting with The Red Wolf's Prize. Great article! Hi, Denise. Thanks so much for taking a look at my post on Margaret, Queen of Scots. I'm delighted you want to read The Red Wolf's Prize. All my 10 books have real history and real historic figures amidst the fictional characters. Wonderful post, Regan. Margaret and Malcolm are fascinating characters, who could be out of a romance novel! Thanks so much, Judith. The love story of Margaret and Malcolm will be on display in my next novel, Rebel Warrior. I love medieval stories and am looking forward to reading this one. Thank you for the fascinating article and the giveaway, Ms. Walker. You are welcome, Kim! I do hope you like my Medieval Warriors series. A Year of Ravens Blog Tour Kick Off Day!